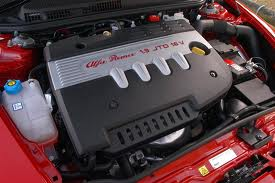 FULL service £159.99 ( oil and filter, air filter, coolant change, fault codes read, car inspected for faults). 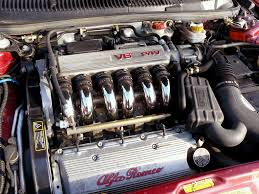 Full service £169.99 ( oil and filter change, Fluids topped up, air filter, fault codes read and inspected for faults). 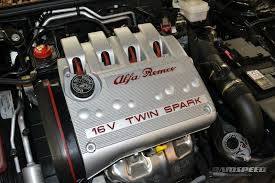 Full service £189.99 (oil and oil filter, fluids topped up, air filter, fault codes read, car inspected for faults). 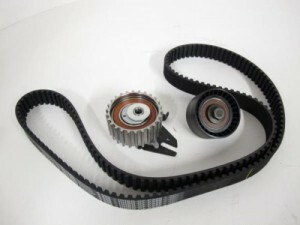 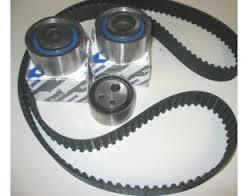 CAMBELT CHANGES Twinspark and JTS cambelt changes.